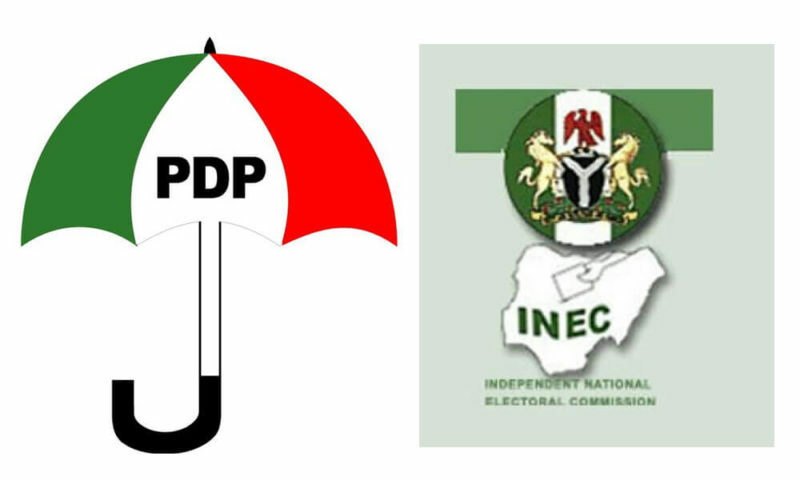 Following the alleged refusal of the Independent National Electoral Commission, INEC to release the materials used for the conduct of the February Presidential election, the Peoples Democratic Party (PDP) has cautioned the electoral umpire not to plunge the nation into a monumental crisis. The party added that the court of appeal had ordered the commission to release the materials of which INEC is refusing to obey. The PDP in a statement signed by its National Publicity Secretary, Kola Ologbondiyan noted that INEC, by the alleged action, is blatantly standing in the way of justice and working against the will of the people in their quest to salvage the nation and reclaim their stolen mandate at the tribunal. Okoye, meanwhile noted that the electoral body was aware of the petitions pending before the Presidential Election Petitions Tribunal. He also said the commission was mindful that the issues have been joined in the said petitions as the petitioners have filed their petitions and the respondents have responded to the petitions. “The Lawyers representing the petitioners are seized of the state of the law and the course to take if they truly believe that the commission is in disobedience of the orders of the Presidential Election Petitions Tribunal,” Okoye said. He further reiterated that INEC remains a law-abiding institution and will continue to accord the requisite respect to judicial institutions and obey the orders of the court.